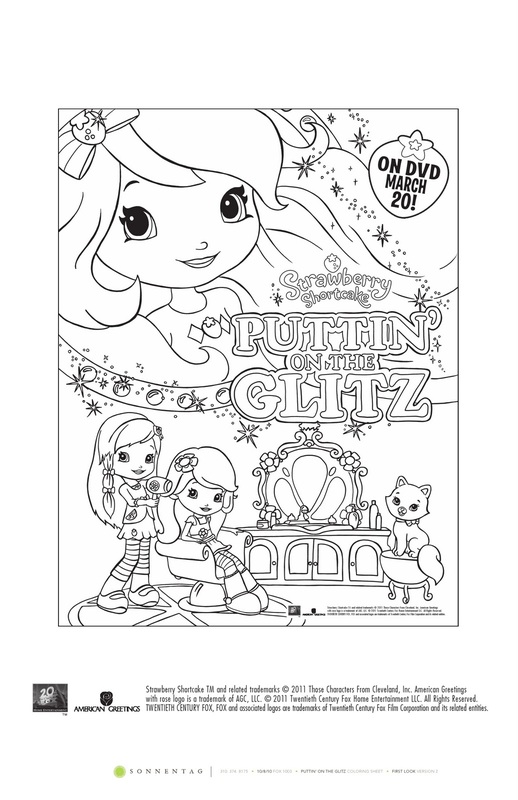 I'm so excited about this upcoming release. I can't wait to get my copy!! 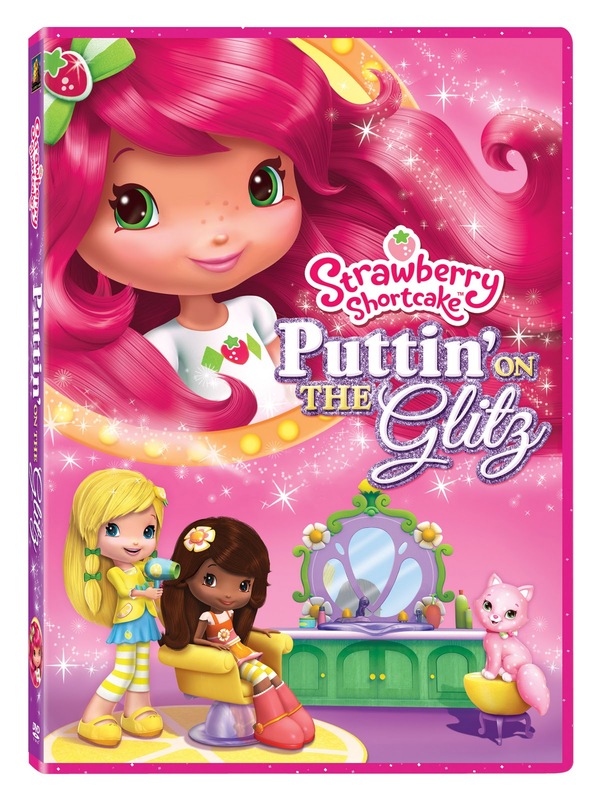 Strawberry Shortcake: Puttin’ on the Glitz DVD will be available for the suggested retail price of $14.98 U.S. Prebook is February 9, 2011. 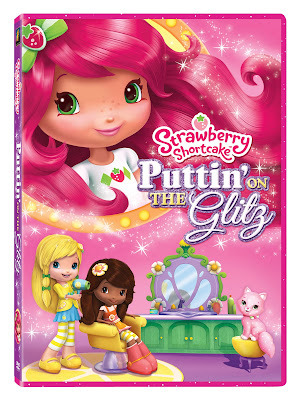 I grew up watching Strawberry Shortcake and can't wait to watch it with my daughter;0. 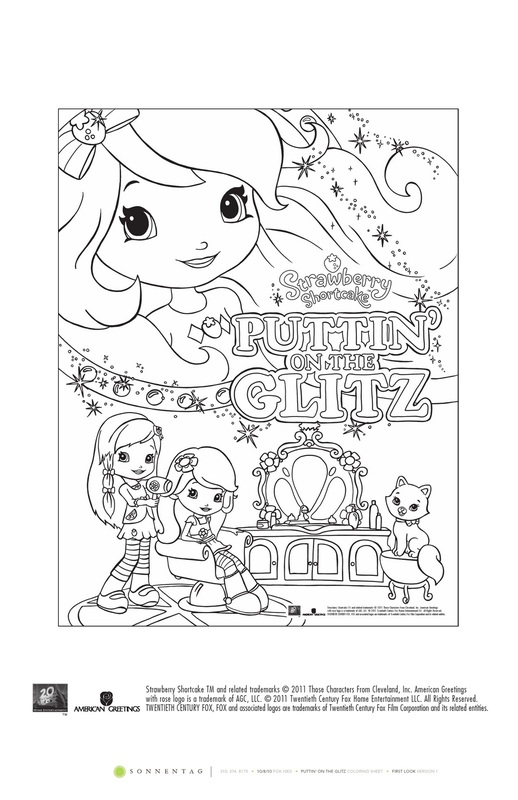 I like the printable coloring pages feature on this!